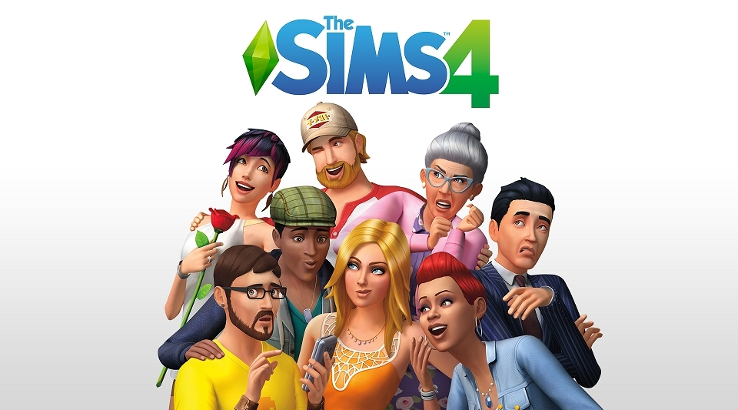 Recently prices for The Sims 4 Base Game and Packs have faced another price increase in Brazil and many Simmers are not happy. 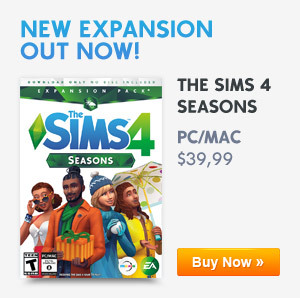 Regarding the recent price increase in Brazil for The Sims 4 Base Game and Packs, our apologies for not giving you a heads up about the change in price for The Sims 4 on the EA Origin Store. We had to update the price to match global pricing for the game. FYI – I do understand the frustrations the Brazilian community have regarding this change and I’ve passed that onto those who make these pricing decisions. For a little insight pricing is not determined by the Dev Team so please do not attack the Gurus over this. For those who would like to provide feedback about this directly please do so. You can reach out to @OriginInsider and voice your concerns. As she says it is not the Developers problem but Origin and EA themselves so if you have any concerns then please do contact EA from their Twitter page or Website!